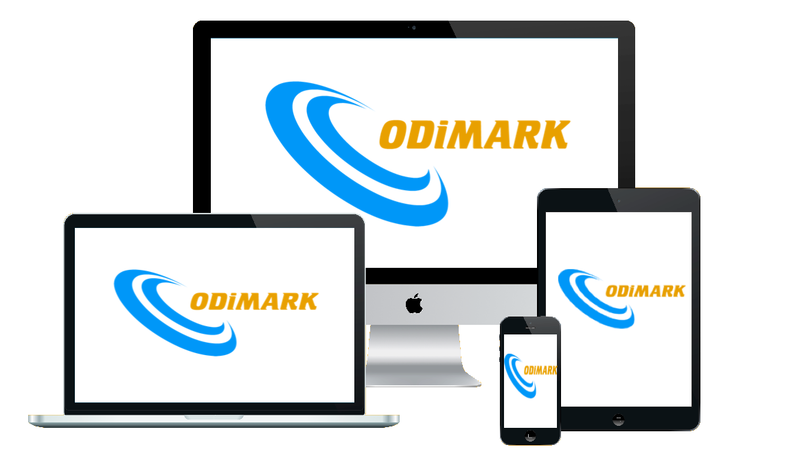 ODiMARK are a North Wales based, Web Design & SEO company. 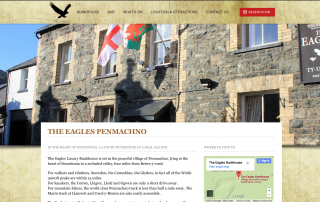 Situated in the heart of Snowdonia we provide a professional, yet friendly, gateway into the world of internet marketing. 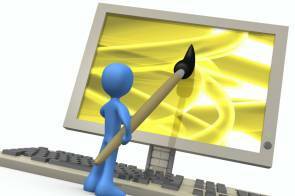 If nothing else, your website should be viewed as an “online brochure” reflecting your business. From this perspective it has to look good and be up-to-date, to project a professional image. From an SEO perspective your website needs to be maintained, with the ability to post new and interesting content regularly. It needs to be ‘responsive’, especially after recent Google updates. This means that it looks good and functions well on all manner of mobile devices. Did you know that in June 2006, “Google” officially became a verb, for “search”, in the Oxford English Dictionary? How often do you now hear somebody say “I’ll just Google it”? When searching for a service in a hurry do you think the majority of people nowadays would search online or open up the Yellow Pages? 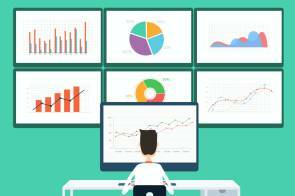 Are you fully aware of the amount of data that can be collected on your website traffic? 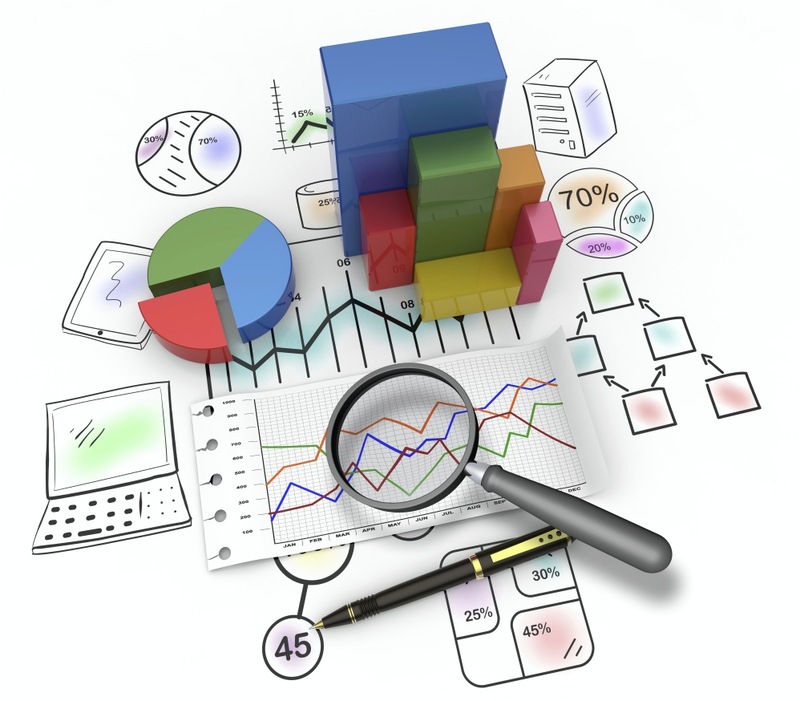 The amount of useful data that can be collected and utilised is phenomenal, but may also appear overwhelming. This is where we can help you and your business. We can help to analyse where your traffic is coming from, location, device etc. etc. and how to take advantage of this traffic. The opportunities really are endless. We actually enjoy analysing the data available, and being able to shape this into a presentable format for our clients. That ANY business, no matter how large or small, can thrive in the online marketplace. A return to the days of bustling local high street, in a virtual world. The world of SEO and inbound marketing is here to stay. Stay ahead of the competition by addressing and embracing it rather than ignoring and feeling intimidated by it. As the search industry continues to improve and evolve, there is NO point in attempting to take shortcuts. You need to stay ahead of the competition whilst staying on the correct side of Google and co. In the current day and age, there is no point in having a website and thinking that it’s “job done”. Your website and online presence is a reflection of your business, and thus needs to remain fresh, contemporary, and full of up-to-date, relevant content. 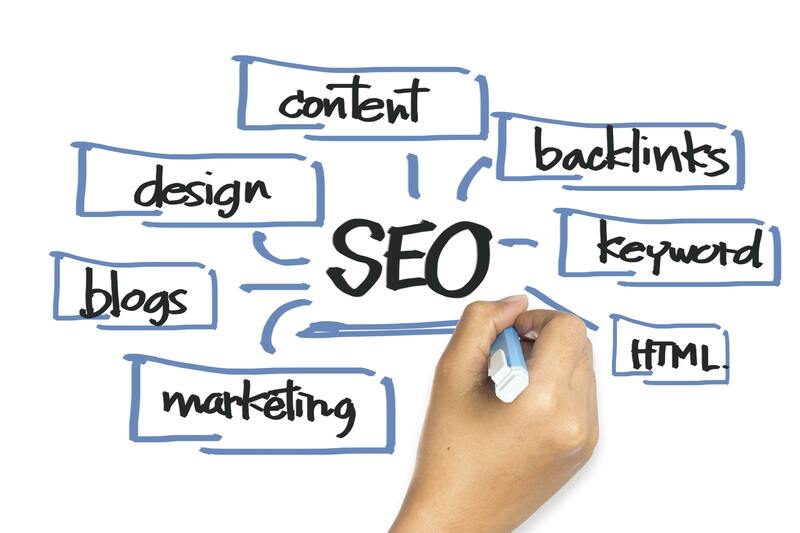 We are not simply Web Developers who claim to do SEO……..
We are SEO professionals who build high quality websites. 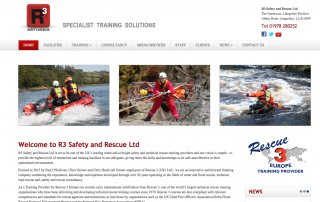 You can therefore rest assured that you are not just left with a website which does nothing. We structure websites around the latest developments in the SEO industry, and ensure that they will continue to work for you. Above all we are a local, personable company. Always approachable, available at the other end of a phone call or willing to meet up. A friendly face not a shallow screen.